If you are not VAT obligator (annual turnover less than 40K) and you don’t pay monthly salaries and have low amount transactions (few in a month) – then you might need accounting once in a year for annual report. 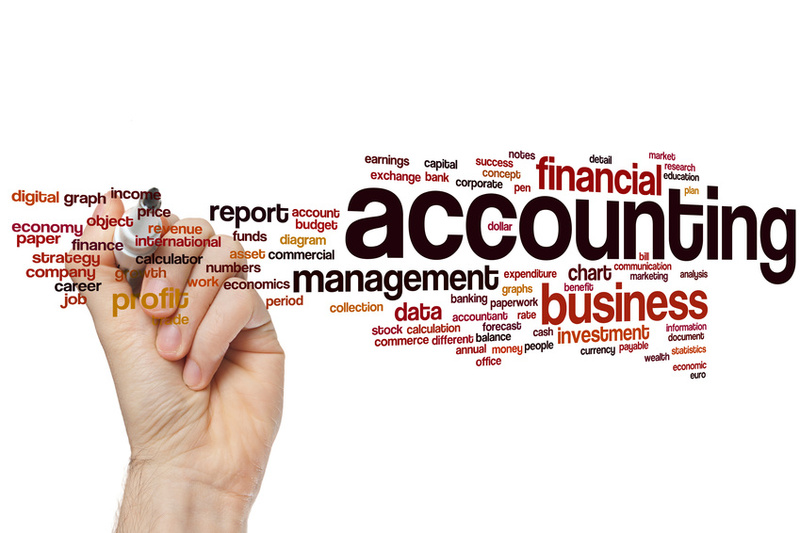 We make your annual accounting and annual report once in a year. VAT 20% will be added to prices. 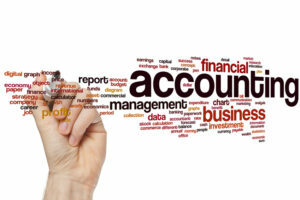 Can you do accounting yourself? – Yes you can. But sometimes you earn in same time on your business more money then you spend to service.